Do you want to tap into the best marketing system ever? Do you see the value of email marketing, but just need some help? 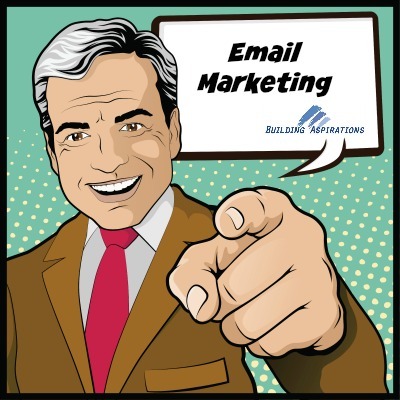 Do you already use email marketing and are not sure if you are using it correctly? 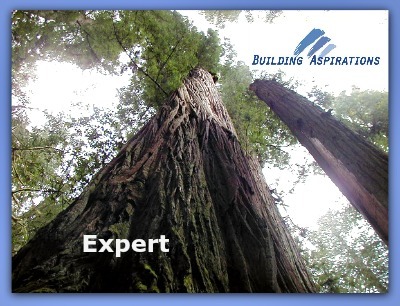 Would you like to have an expert do your Constant Contact Email Marketing for you? Are you impressed with your competitor’s email marketing, but not your own? Can you benefit from a huge increase in your open rates, click-thrus, and resulting sales? I can help you with your Constant Contact email marketing needs. . Owning a business is hard work. Marketing is very hard work. Email Marketing makes it easier, but you need to know what to do and how to do it. I help you with that. I have been managing email marketing accounts for a number of years and I want to use this experience, along with the Constant Contact product suite, to put you on the path to more clients, more customers, and more success with a powerful email marketing system that is 100% focused on your customers and your business. From years of experience, and billions of emails design and delivered, I have learned what works and what does not. I can help you too. How can we help you? In our email marketing management packages, we manage your email marketing campaigns. Basically, we do it for you, and because we know that one size does not fit all, we have three packages to choose from. If you have been using Constant Contact for some time, are comfortable, but just not getting the results that you would like to, this package is for you. First, we have a business discovery call to determine how email marketing fits into your comprehensive marketing strategy and what your execution challenges are. Next, we review a recent campaign to evaluate your style and confirm that you are following best case practices. Then, we review your account configuration to verify that your list segment, welcome email, and other account configurations are optimized. Additionally, we review and optimize your welcome email. Next, on a monthly basis, we design, and deliver your email messages, once a month for 6 months. This includes an analysis report that includes: open rate, click through, rate, social media metrics, and most importantly, suggested improvements. The email starter package is designed for new Constant Contact users. As part of this package your account is configured. Next we have a business discovery strategy call to discuss your vision and mission for your company. Then, a visually powerful, mobile-friendly and optimized email template is created to represent your brand. 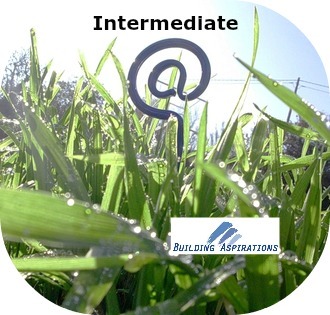 Next, on a monthly basis we design, and deliver your email messages, once a month for 6 months. This includes an analysis report that covers key metrics such as: open rate, click through rate, social media metrics, unsubscribes, and spam complaints. We help you evaluate and improve from these analytics. In short, we set-up your account, and create your emails for 6 months. You and your marketing resources will provide the content such as promotions, marketing messages, and visuals, and corresponding links. We configure all of this into your emails. Is something holding you back from making a commitment? Perhaps I can help with some excuse busting. 1)I do not know where to get started. We can help you pick the best package for you. 2) I get too much email! That is exactly why you need expert help to stand out in the sea of competition. 3) I do not think that email marketing works. 4) I do not know what to say. 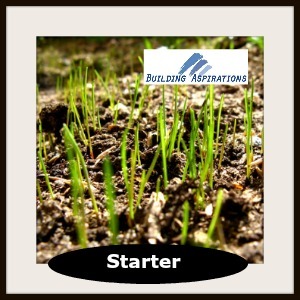 We have great content starter tools. 5) I have a small email list. It is about quality, not quantity. One customer, is one customer. 6) I do not know what to do. You make a commitment with us and we guide you. 7) I might make a mistake with something. You fell the first time you walked, but it did not stop you from walking. 8) I am not ready. The perfect time to take action is yesterday, the second best choice is today. 9) I cannot afford a package. Email marketing is the most affordable and cost-effective marketing that exists, according to a Direct Marketing Association study of 2014. 10) I am not technical. If you can push buttons and work a mouse, you got this. I have a long history of success in email marketing. Your email marketing success awaits you. Let us get started! As of right now, we do not have a financing or payment plan. Marketing requires rapport building and this time, and this requires a committment. We will be committed to your success. Do you still have more questions? Contact us today. Here are some questions questions that I can answer for you right now. 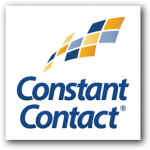 Are there other programs like Constant Contact? Yes. There are several good email service providers. 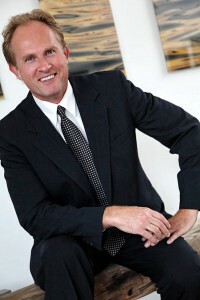 The key difference is the expertise that comes with our professional services. You do not become a good pianist by buying a good piano. You become a good pianist through practice, practice and more practice. I am am expert at email marketing. The software is a tool, just like a good piano. You need an expert using the tool. I know how to use the tool properly. I can even explain the other programs like Constant Contact and walk you through the advantages and disadvantages of each one. What is included in Constant Contact email marketing? You need your marketing to work, and your Constant Contact email marketing is no exception. Through established, and well tested best case practices, I have a success methodology that works to get you the marketing results that you are looking for. Can I explain how Constant Contact works? Yes. You will never be in the dark about how Constant Contact works to bring you more customers and clients. I show you the results with hard numbers. AND, I explain what these numbers mean, and what changes you need to make in your strategy.